Combined, the impact of these increases will add about $3,200 to the median Clyde Hill property tax bill. 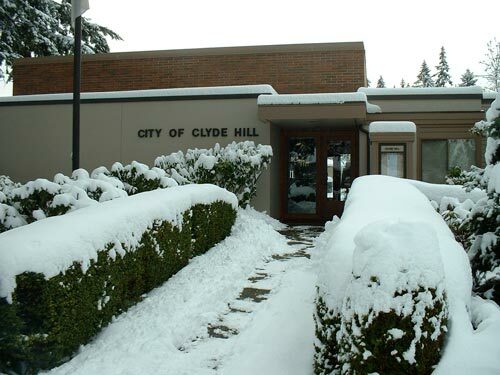 The City of Clyde Hill will not receive any of this additional money. 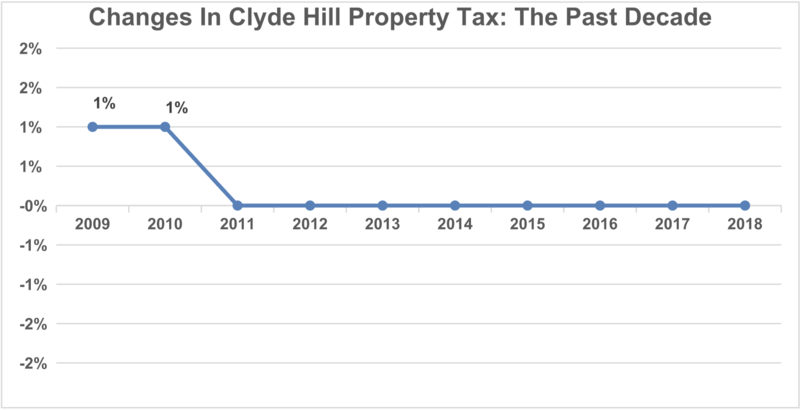 In fact, the City of Clyde Hill has not increased property tax revenues by the allowed 1% over the last seven years! Where do all my property tax dollars go? Starting this year, in fact, residents of Clyde Hill will now pay more for library services than they will for all services provided by the City such as Police, Fire, and Emergency Medical Services combined! 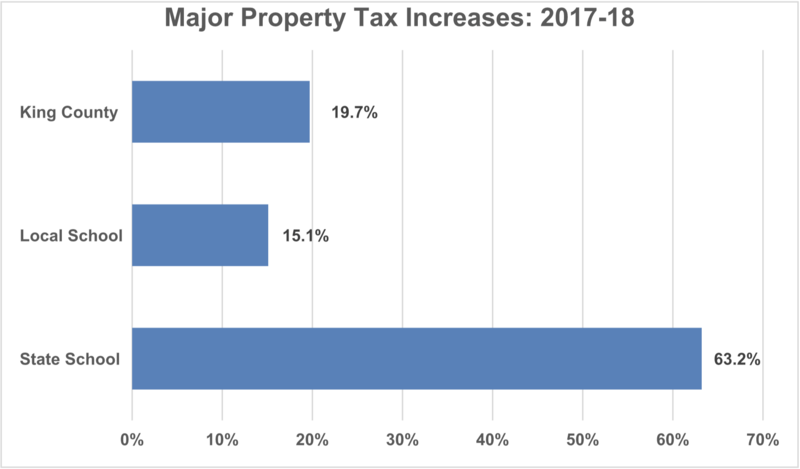 Most property assessed values in Clyde Hill have increased by over 15% from 2017 to 2018 and by over 100% in the last 5 years. 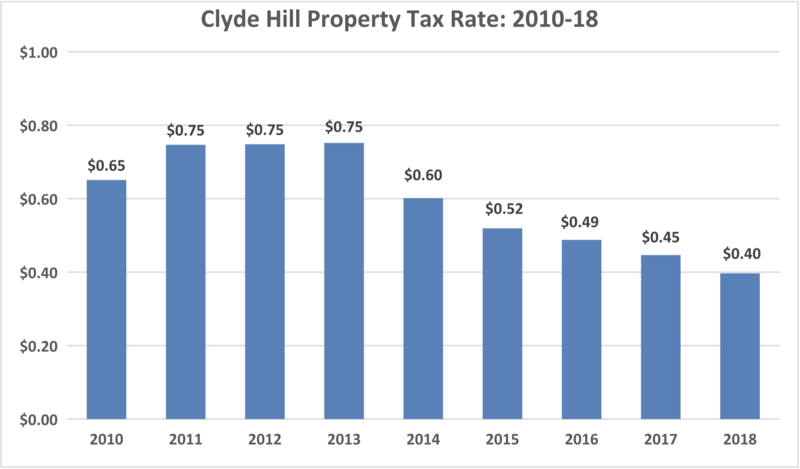 Although that is a sizeable increase, the change in your assessed value does not represent additional revenue going to the City of Clyde Hill. In a rate-based system (used by the other 48 states) the total amount paid by the homeowner and received by the city fluctuates year to year as property values rise and fall. Under Washington's levy-based system, a taxing district must annually decide on a specific dollar amount ("levy amount") of property tax it will need to provide its services. Also, State law restricts the amount a city can annually request to 1% of its previous levy request, unless the voters of the City specifically approve a greater increase. If the total value of all property within a city falls, the city’s tax rate is increased in order to raise the required levy amount. But if property values increase, then the City’s tax rate falls. During the past few years, the City’s property values have skyrocketed while, at the same time, your City Council has not increased your property taxes. The result of this is lower property tax rates paid by you to the City. 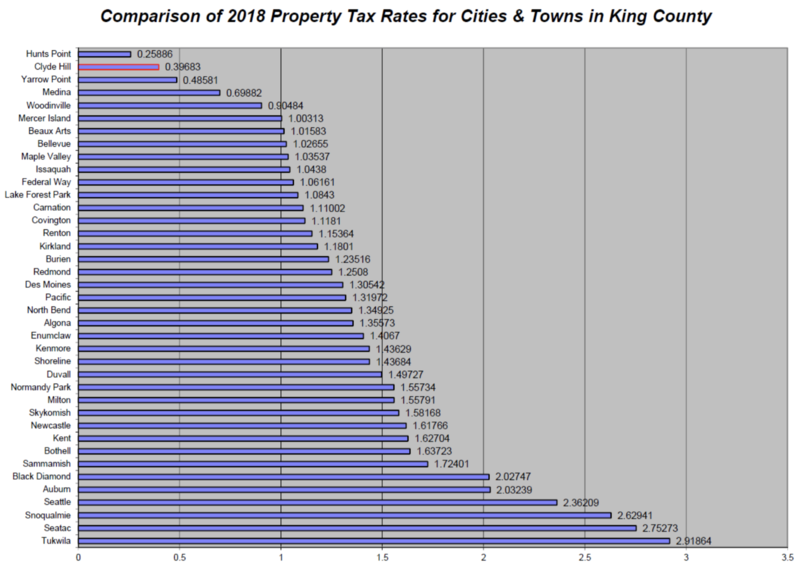 The City currently has the second lowest property tax rate in King County as well as all of Washington State! In 2017, the City collected just over $1 million in property taxes. For a typical homeowner in 2017, that equated to about $950, or 5%, of the total property tax bill of $19,000 that year (based on median assessed home value of $2.1 million). 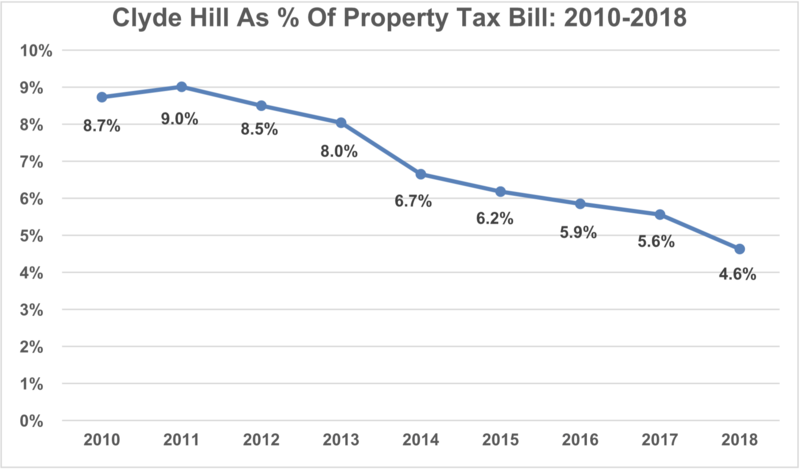 In 2018, the amount of property tax going to the City will remain the same, although the percentage of your total bill will decrease to about 4.6%. The amount of property tax requested and received by the City has remained flat for over 7 years. The rest of your property taxes go to many other entities, such as State Schools, Local Schools (e.g. Bellevue School District), King County, Port of Seattle, King County Flood District, King County Library, Regional Transit Authority, and Emergency Medical Services Levies. 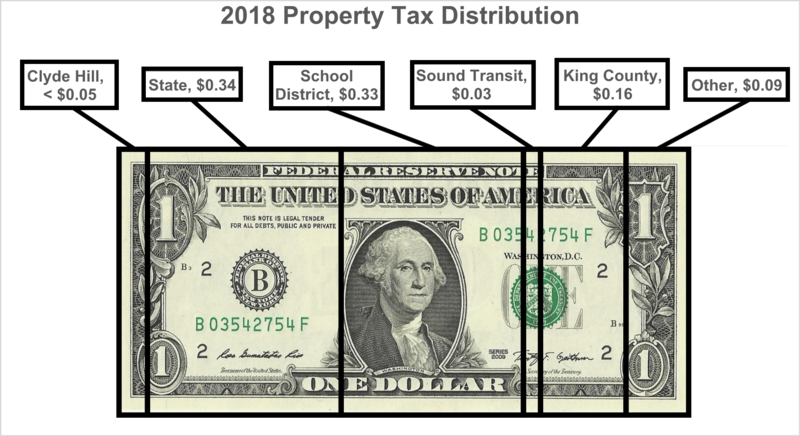 If you are interested in seeing what your property tax bill will be in 2018 and/or where your property tax dollars go, please visit the King County Assessor’s Office by clicking here.